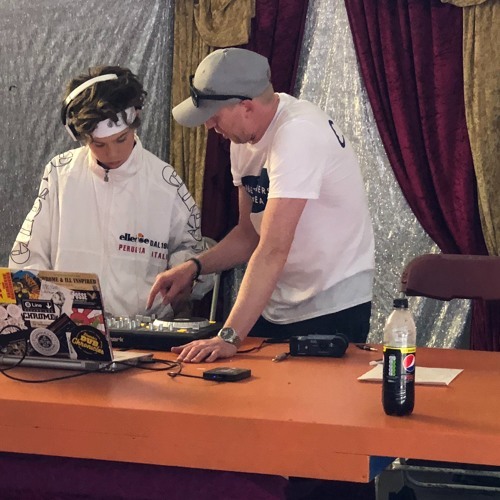 The Lil Latitude Podcast 2018 is a show created by young people at the Inbetweeners Music Hub workshops over the weekend of the Latitude Festival 2018. The show features interviews with festival goers and artists from the Access Creative College stage. It also showcases music from artists from the Access Creative College. Enjoy the show! Huge thanks to Mike Walkeden, Andrew Todd and Adam Davies for your great work over the weekend!